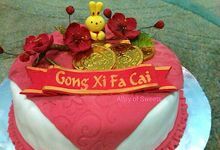 At least 10 days before the event but also depends on the peak seasons, such as Lebaran, Christmas, Chinese New Year, etc. 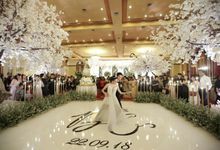 Ideally 1-3 months before the wedding. 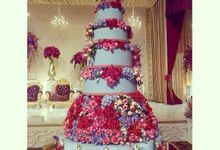 Our client is the designer of the cake and we are the creator. 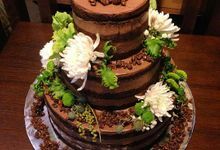 We see our client as a co-producer of the cake and we value every opinion of them. 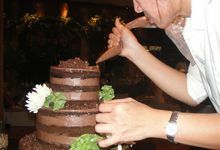 On top of that, we consider and adjust the cake design to our clients' financial budget. 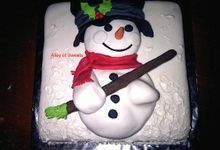 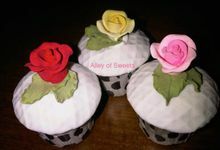 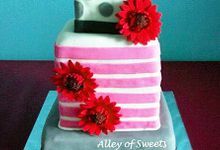 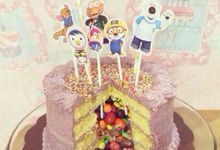 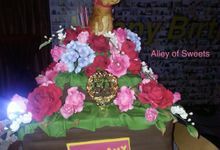 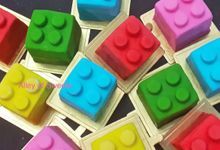 Alley of Sweets is a homemade cake business which has been established since 2007. 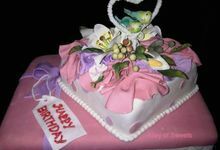 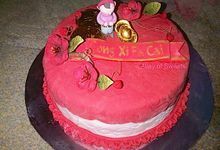 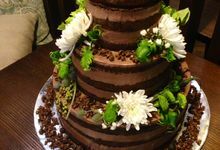 We create various types of cakes according to our client’s orders, such as cakes for weddings, anniversaries and birthdays, puddings as well as cookies. 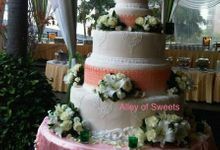 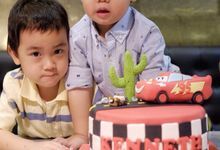 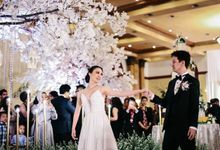 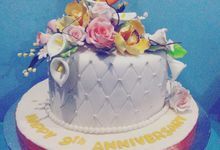 Our core advantage that differs us from other cake shops is that we always consider our clients’ financial budgets while serving the best cakes clients request for their special moments. 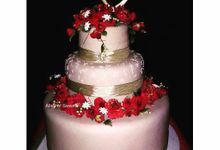 We listen to our clients and make their dreams come true.